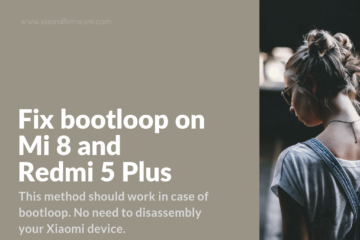 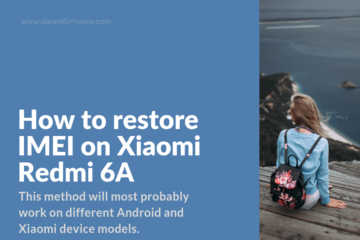 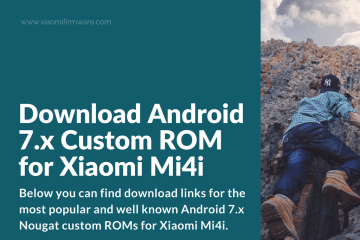 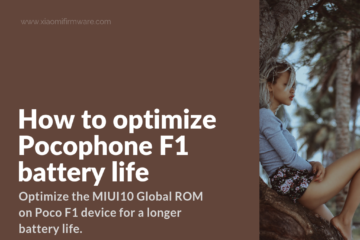 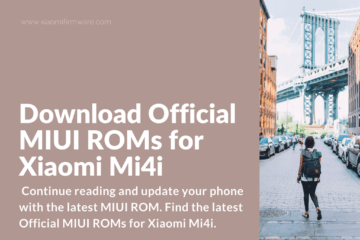 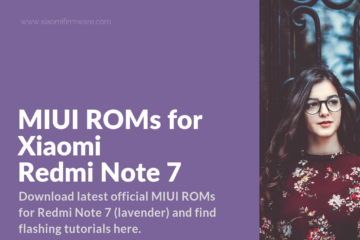 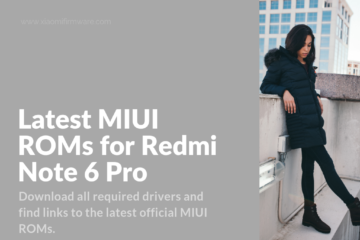 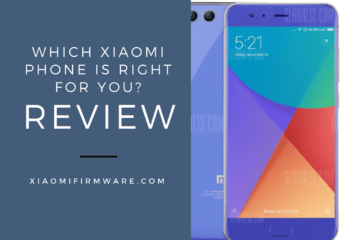 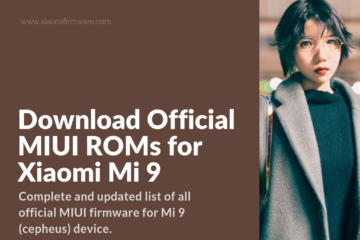 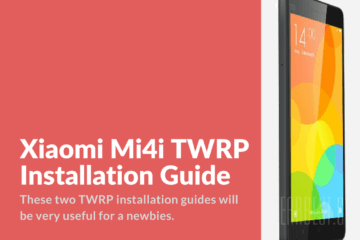 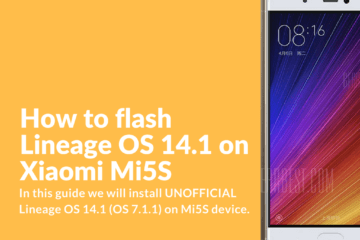 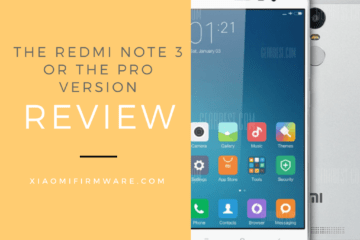 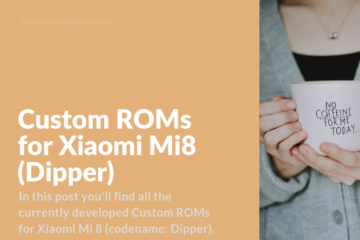 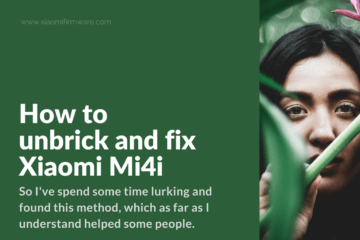 In this post you’ll find download links for the latest Custom ROMs for Xiaomi Mi4i device. 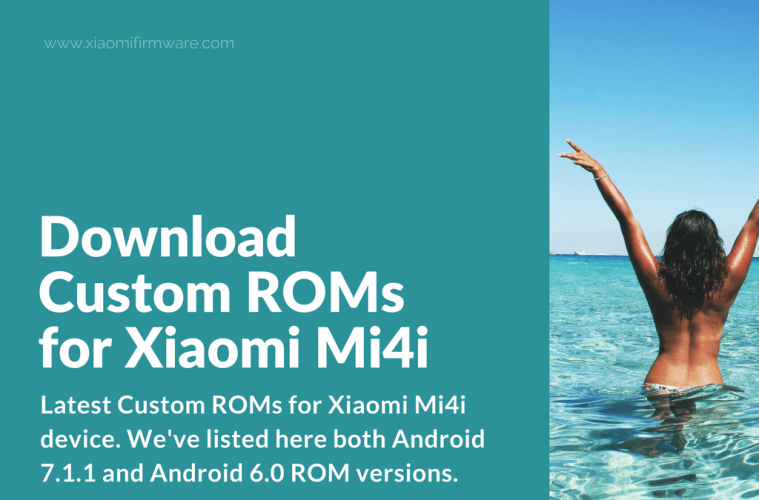 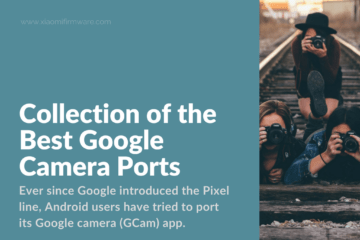 We’ve listed here both Android 7.1.1 and Android 6.0 ROM versions. 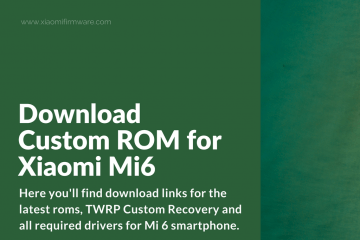 We’ve also don’t forget about Android 5.1.1.
mi4i firmware cant login n download. 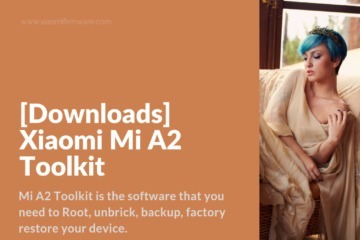 how can i log in?